An Olympian is swapping his figure skates for the wheels of political campaigning. 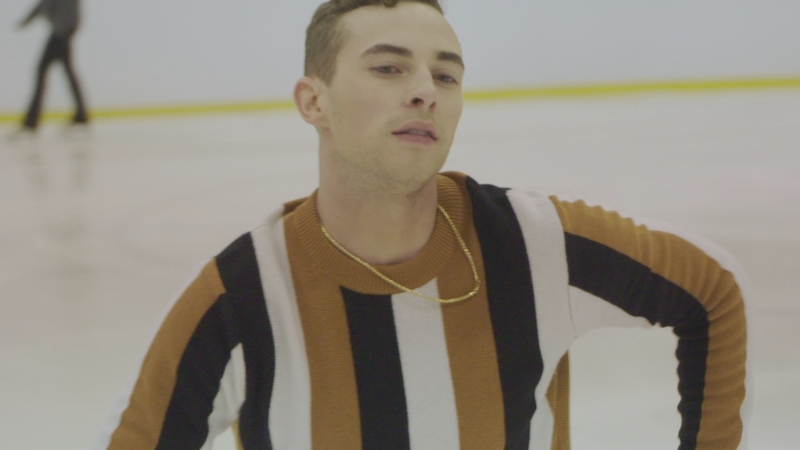 Adam Rippon, who won a bronze medal in the Winter Olympics in South Korea earlier this year, says being an openly gay sportsman pushed him to join the campaign trail and speak out against President Trump’s administration. Kiran Moodley went to meet him during his recent trip to London.